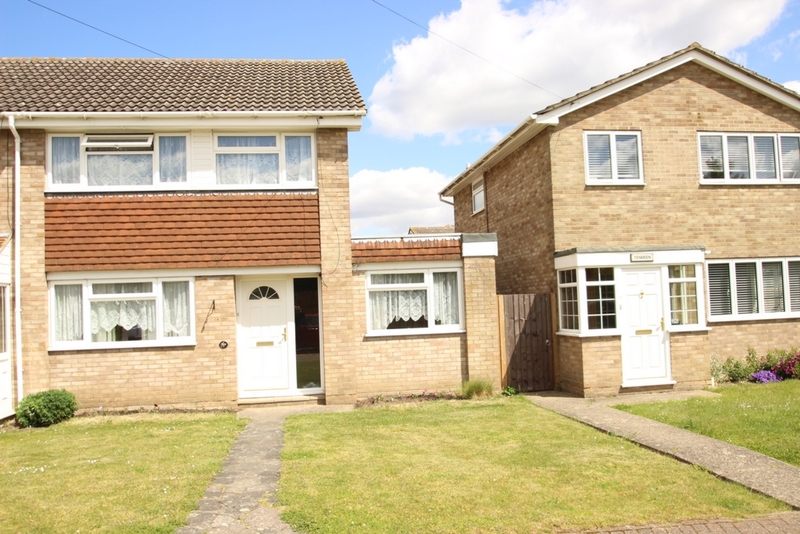 An attractive and deceptively spacious semi detached house extended to the side to provide a further reception room which is currently used as a dining room. The through lounge/dining room is also spacious and further thought can be given with opening up the dining room section with the kitchen, thereby creating a much in vogue family room. 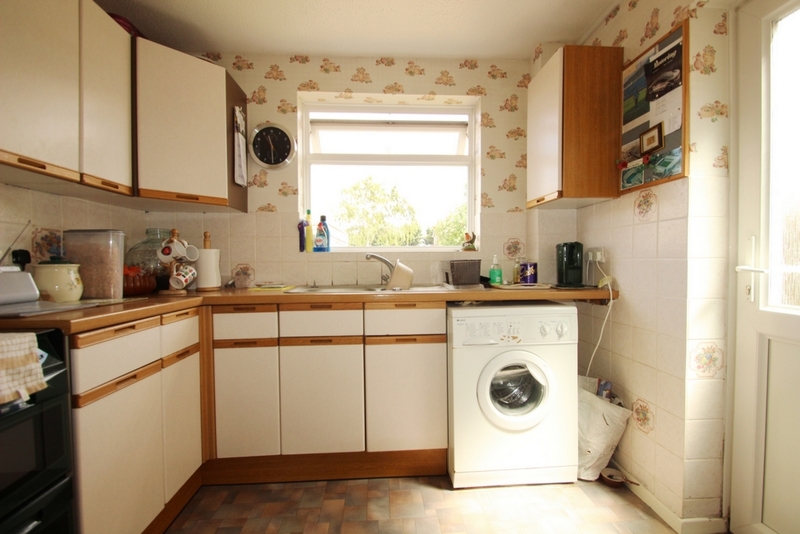 The kitchen is also spacious and lends itself to an extension to the side too, all of course to planning consents. 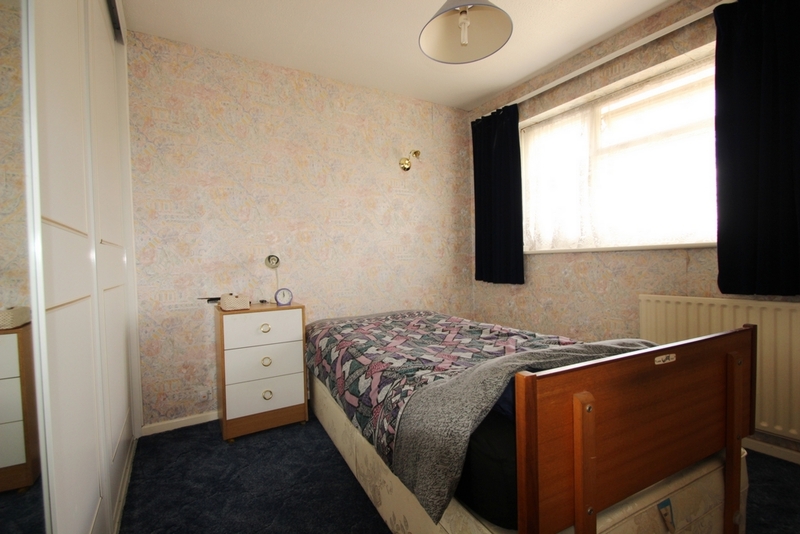 The first floor is equally impressive with 3 excellent sized bedrooms and a spacious bathroom. 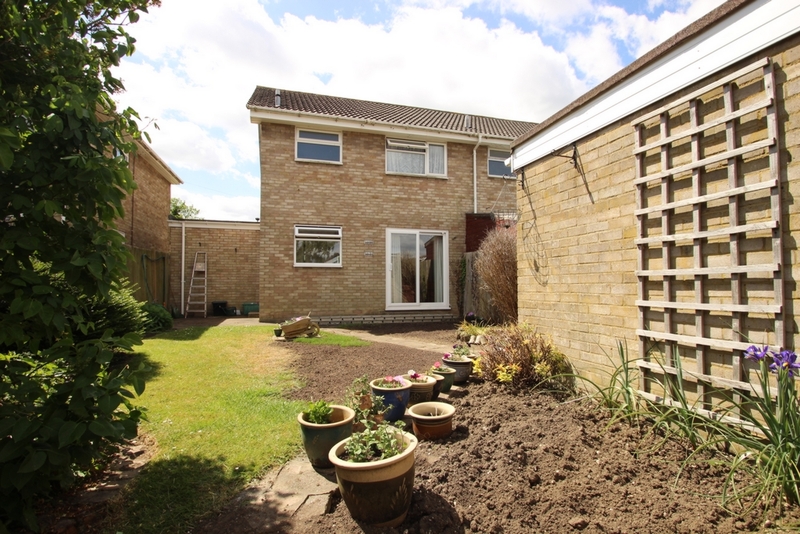 The property also provides a rear garden which has access to the detached garage which is accessed through Loxwood Close, this with a driveway in front of the garage too. 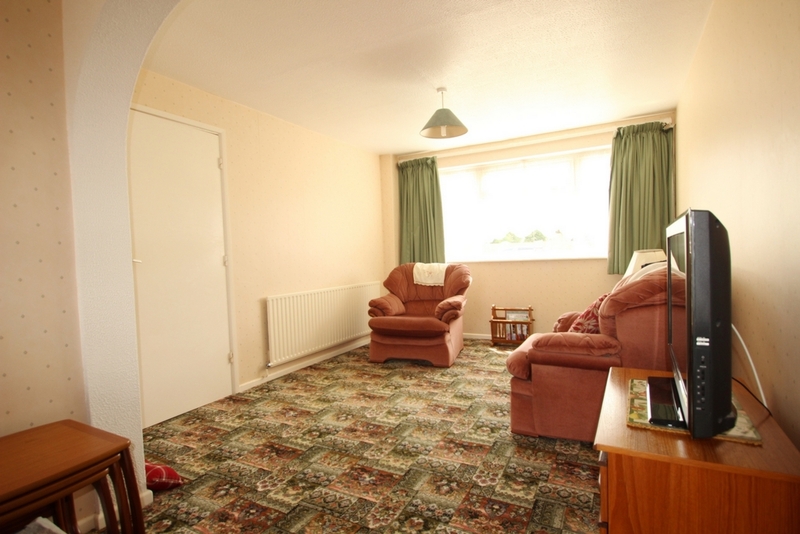 The property is double glazed and centrally heated and is in good, clean condition. 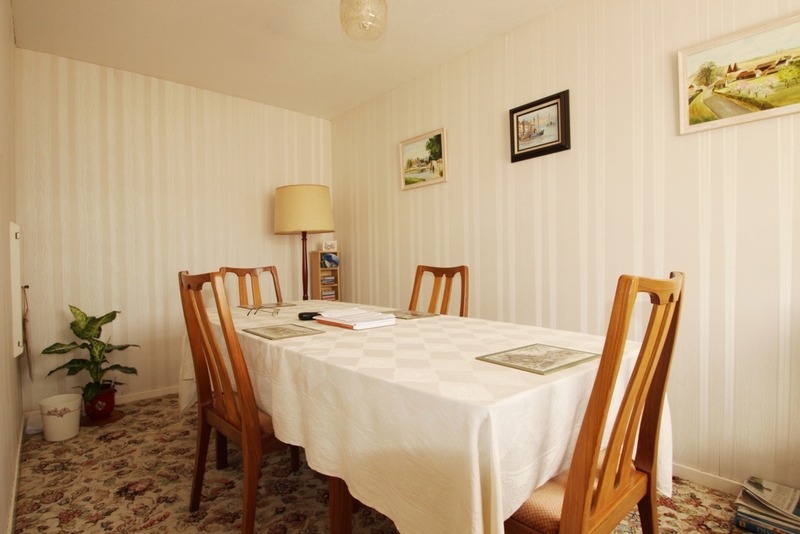 Situated within easy reach of Orpington High Street and the Station as well as the Nugent Centre and the M25 and yet within seconds walk of Kentish Countryside. The bus routes to Orpington and nearby amenities are numerous and regular. 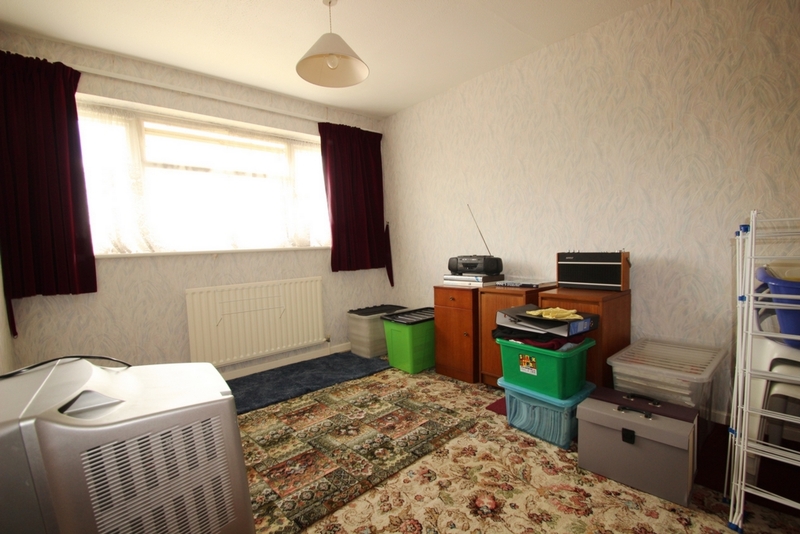 This is a spacious house with a lot more potential and we highly recommend your earliest attention. Double glazed front door with frosted side panel window leading to entrance hall. 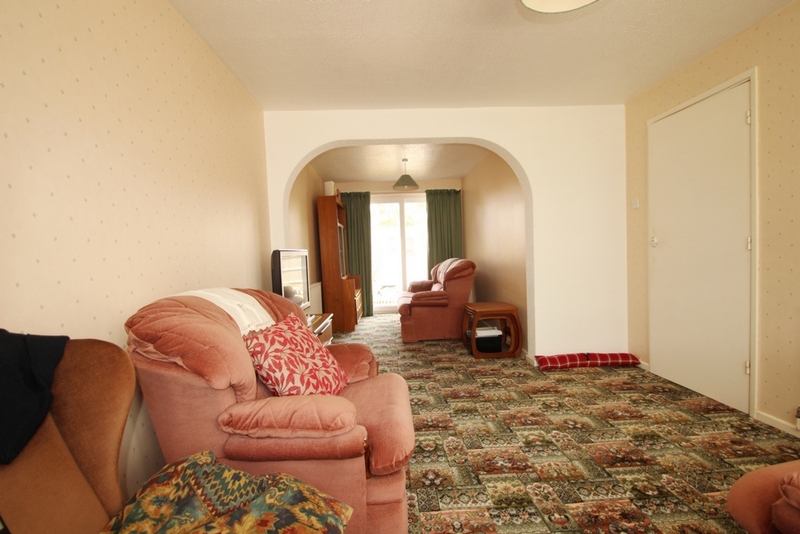 Staircase to first floor with storage cupboard under, radiator, fitted carpet. Double glazed window to the front, opening on to the Dining Room, double glazed patio doors to the garden, two radiators, fitted carpets. Double glazed window to the rear, double glazed door to the garden, range of matching wall and base units, cupboards and drawers, stainless steel sink unit, extensive working surfaces with splashback tiling, space for cooker, plumbing for washing machine, wall mounted boiler. 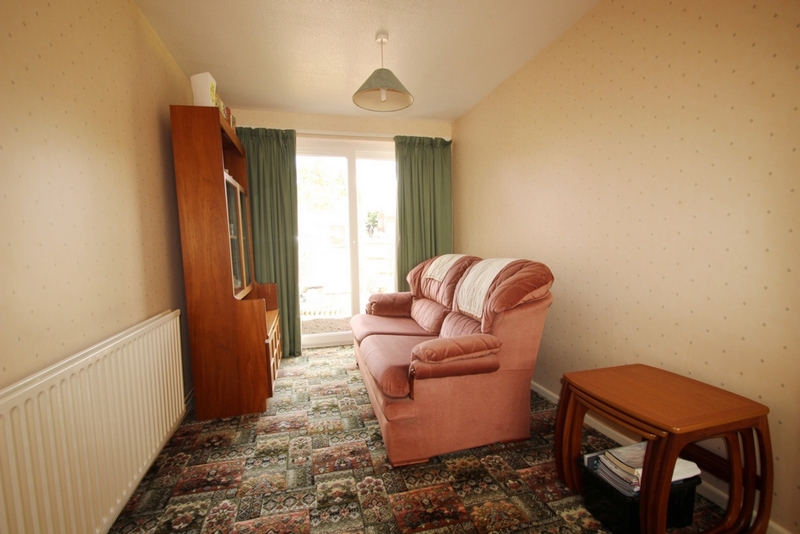 Access to insulated loft, airing cupboard, fitted carpets. Double glazed window to the front, range of fitted double wardrobes with a dressing inset, radiator, fitted carpet. 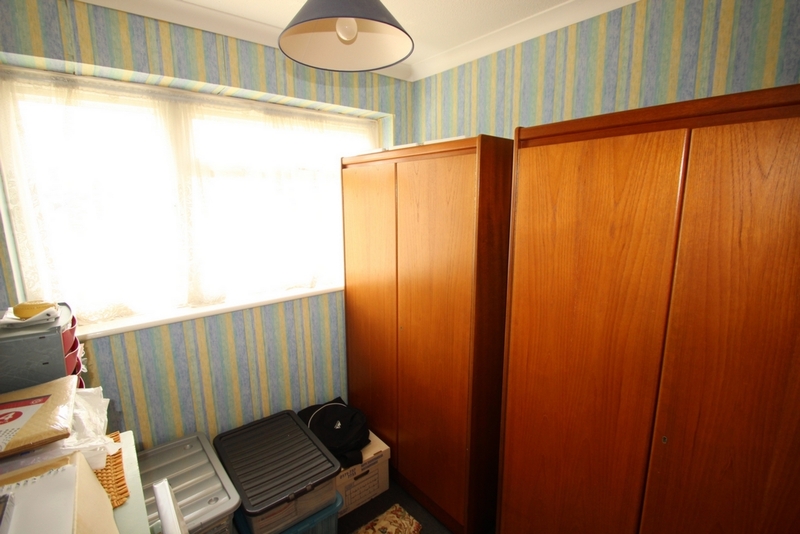 Double glazed window to the front, built-in storage cupboard, radiator, coved ceiling, fitted carpet. Double glazed window to the rear, range of fitted wardrobes with sliding doors, radiator, fitted carpet. 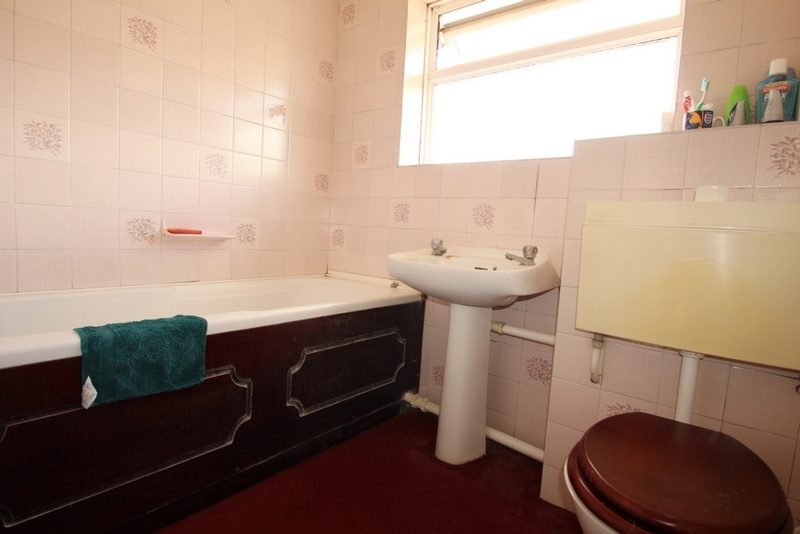 Double glazed frosted window to the rear, fully tiled walls, paneled bath with shower extension, low-level W.C., wash hand basin, radiator, fitted carpet. 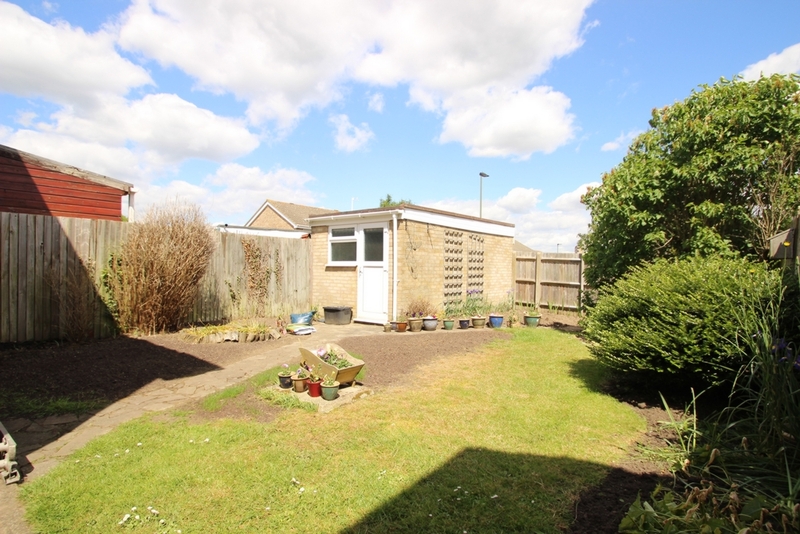 Mainly laid to lawn with footpath leading to the property. Patio area, traditional lawn area, flowerbeds and borders. Double glazed door and window to the garden, up and over door, concrete base, light and power.